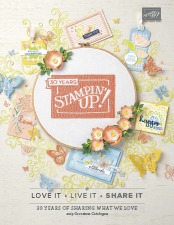 Memory Keeping/Project Life/Scrapbooking, Stampin' Up! Today I share a 12″ x 12″ traditional scrapbooking layout using some brand new product which will be available in the Occasions 2017 catalogue! But if you can’t wait to get your hands on these stunning new products, why not join my team and you can pre-order these items in December (a whole month before anyone else)!! As you know, myself and a couple of my team went to Brisbane a few weeks ago for the OnStage Live event for demonstrators. We had a ball and so I had to scrapbook a couple of photos from our time away. 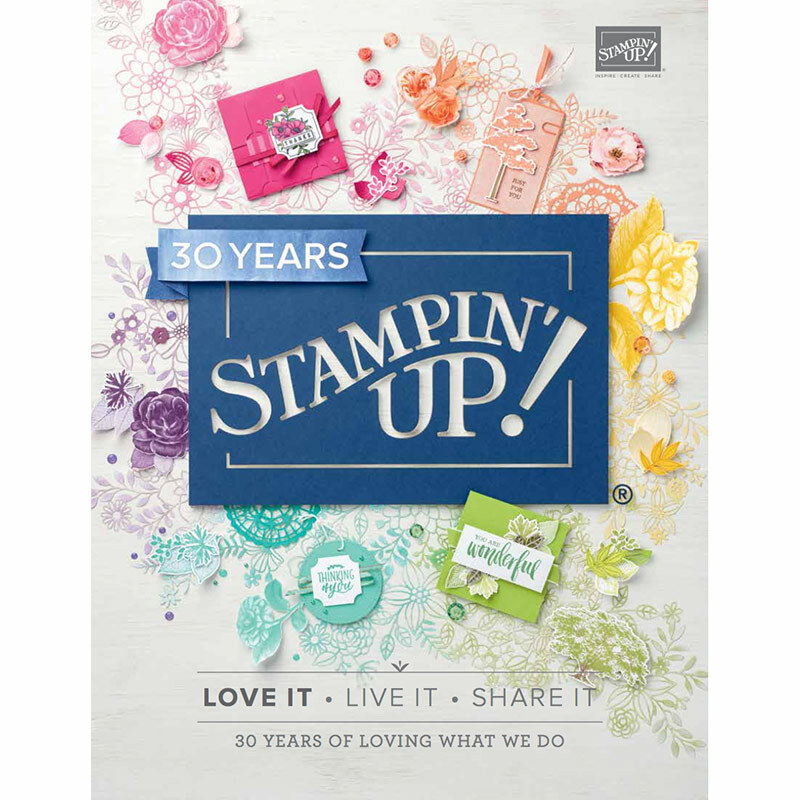 It was Kim’s first Stampin’ Up! event and she was totally stunned with the amount of product we received as well as the information shared and new friendships made. We certainly have many memories to giggle about, especially with Bev’s multiple mishaps, from forgetting her boarding pass for the plane, finding out she wasn’t registered when we arrived and losing her sunnies on the last day. She certainly kept us entertained!!! We would also like to thank Judy (far right) for being our room mate for a few days. These new designer series papers are called Falling in Love and yes, my favourite Blushing Bride colour makes its appearance. I think they made these papers for me! The font was printed using my computer using Blushing Bride onto Very Vanilla card! And the new Very Vanilla ribbon is just beautiful, especially teamed with the Very Vanilla Lace Trim we currently have in the Annual catalogue. Awww and check out these hot air balloons – yahoo – Up & Away Thinlits dies and they coordinate with the Lift Me Up stamp set. What do you think of this 12 x 12 layout? Oh and don’t forget about the Online Extravaganza on it’s last day today! Click here to shop now, and be sure to check out the super 1 day only special today on products like the BigShot Magnetic Platform 35% off – reduced from $70 to $45.50 – save $24.50!!! Previous postAWHT Blog Hop: It’s beginning to look a lot like Christmas!